Looking for an experienced Bay Area municipal contractor? Our certified technicians respond with experience to meet your planning goals. Consider us your reliable general engineering contractor for all new construction or existing repairs. Coordinating and planning the plumbing needs of a municipality can be complex. The city cannot always maintain the manpower, technology, or equipment necessary to handle unexpected situations. 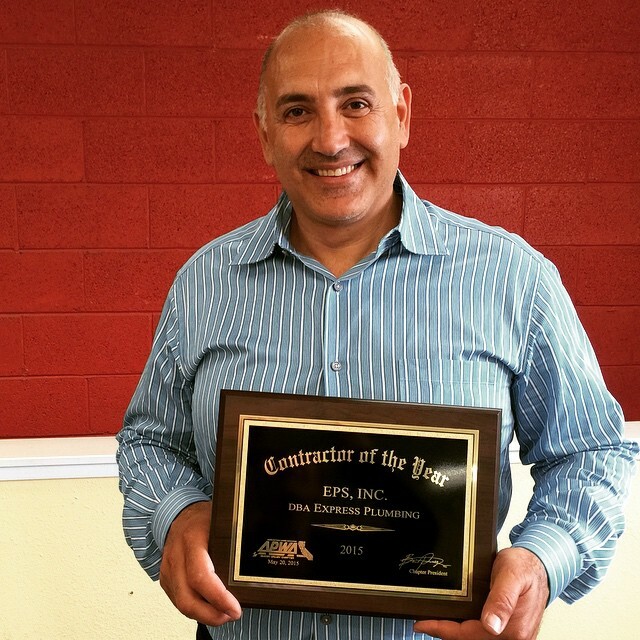 Since 1987, EPS Inc. dba Express Plumbing has been serving the community and partnering with public water works locations throughout the Bay Area. When it comes to municipal water conservation and technical services in the San Francisco Bay area, the task of responding to a problem can often be critical. When it comes to a water situation in a city or town, the losses, both water-wise and dollar-wise, can reach the tens of thousands! Express Plumbing is available 24 hours, 7 days a week to respond to municipal emergencies. Managing a municipal project can be very challenging. Our engineering division is experienced in complex municipal projects and meeting the schedule and budget needs every time. We are licensed general engineering contractors that are experienced, equipped with the latest and most advanced equipment, along with an experienced support staff. So you can rest assured you have the best public works partner to do business with. From planning to managing and completion, you can trust your municipal plumbing and public water works projects to our reliable plumbers. Contact us to schedule a meeting where we can discuss all the value we have to offer to our local Bay Area and San Mateo community.